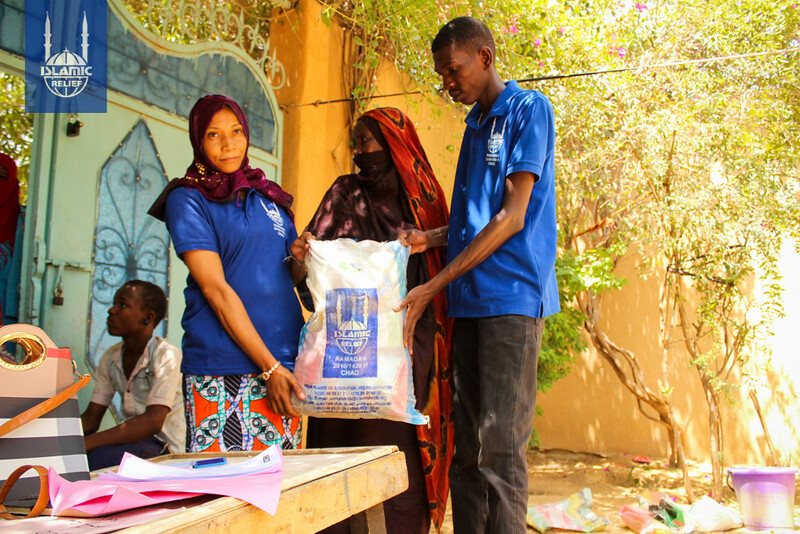 Chad is considered one of the world’s poorest countries. 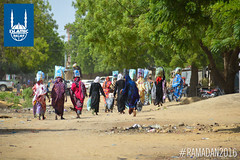 The United Nations ranked the country 184 of 187 in the 2015 report on its human development index, which looks at lifespan, education and economic status. 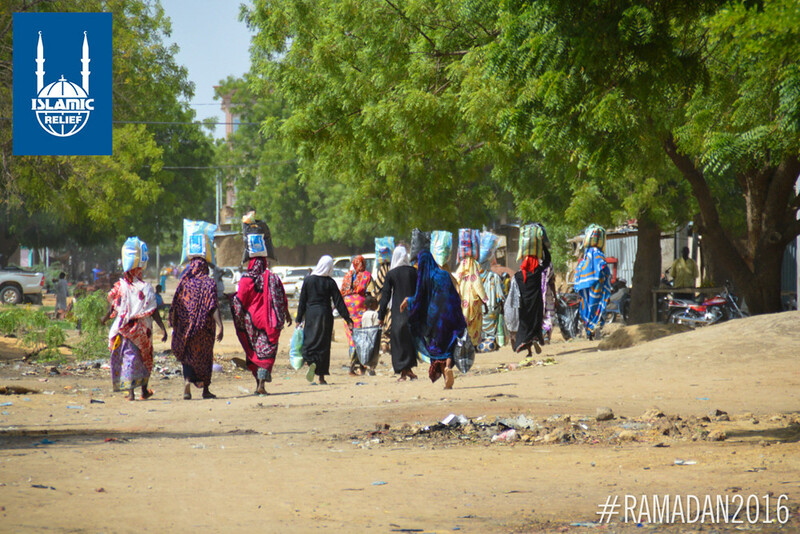 The average man has completed two years of school, and the average woman attended for less than one year. 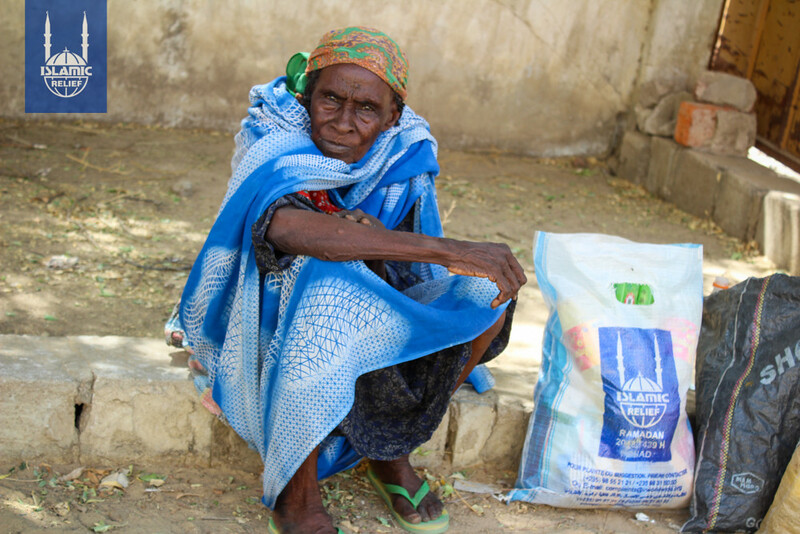 Life expectance is 51 years, and 15% of children die before their fifth birthday. Two-thirds of the population lives in severe poverty. 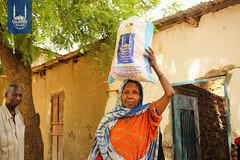 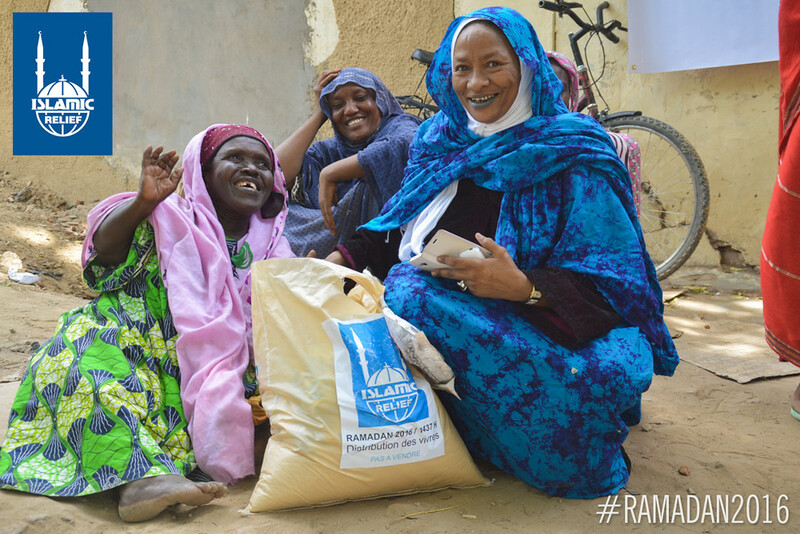 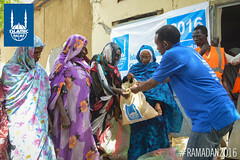 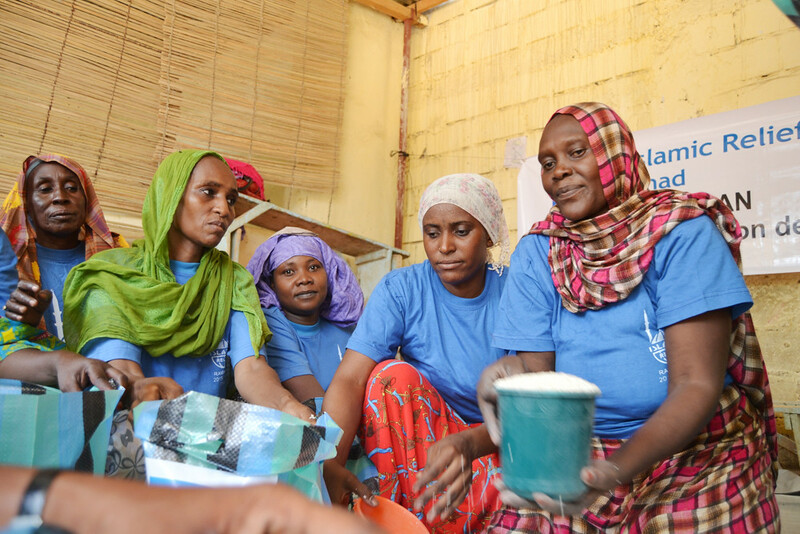 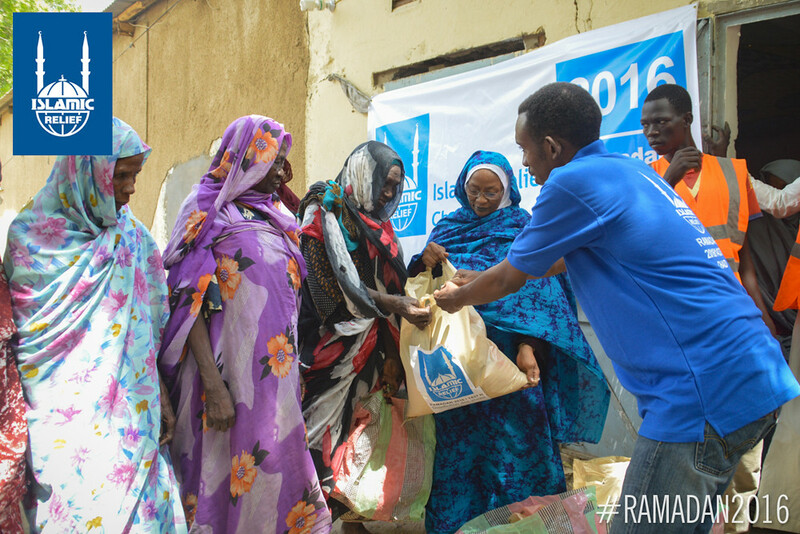 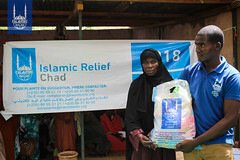 Islamic Relief began working in Chad in 2006, and opened Islamic Relief Chad in May 2007 in response to the Darfur humanitarian crisis, during which thousands escaped violence in Darfur, Sudan, and sought refuge in Chad. 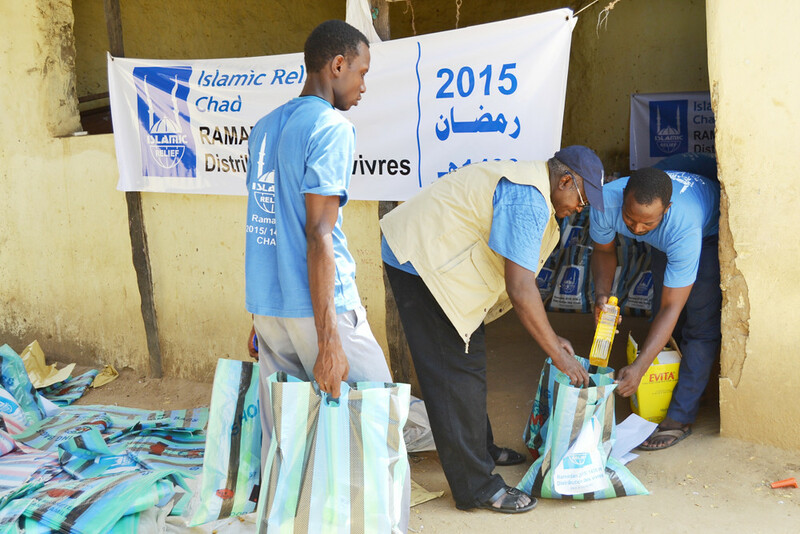 The influx of refugees made the already—desperate living conditions in Chad direr. 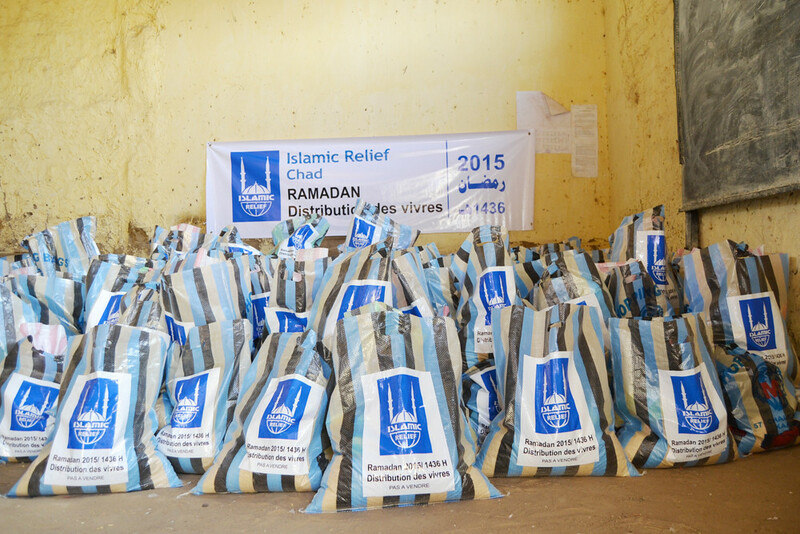 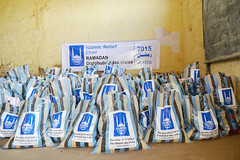 Islamic Relief provided urgent assistance, and implemented an emergency project to help alleviate the suffering of both the refugees and internally displaced persons in Chad. IRUSA donors continue to provide support for programs such as investing in clean drinking water for communities through building solar-powered wells. Please note: Donations made toward IRUSA’s Chad fund may be used to support important emergency or long-term work across the country, or for Chad refugees in other countries.